I’m unable to use Autofill to add songs in iTunes 11 and I’d really like to use it. Any ideas how I could see that Autofill pop-up menu? 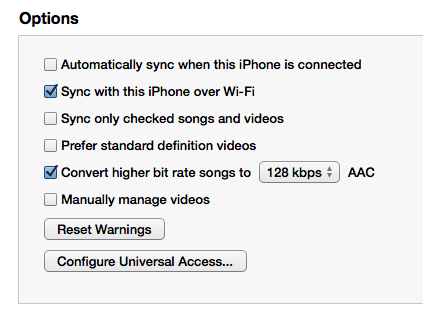 If your iPhone has iTunes Match turned on, you’re not able to manually manage your music. 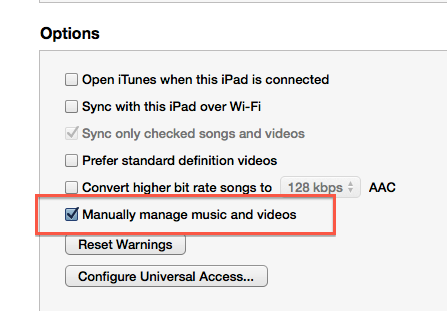 In order to set how much space you want to use on your device for music, you’ve got to first turn iTunes Match off, set your space requirements in the Autofill section, and then turn iTunes Match back on. I think they mean on the tool bar on the upper right, with your device connected and the view you are showing is the devices pane. Look in the upper right and there should be a blue done button click the blue button. and it will take you back to the itunes music page. With your device plugged in it will be where the auto fill should be. I don't keep music on my iPad, when it got done syncing I disconnected my iPad and autofill did not show back up. don't know if it is because I don't keep music on the device or not, but it was there before I synced. I figured it out, all you have to go is go to your iPhone and go to the tab "on this iPhone" then you can autofill at the bottom!